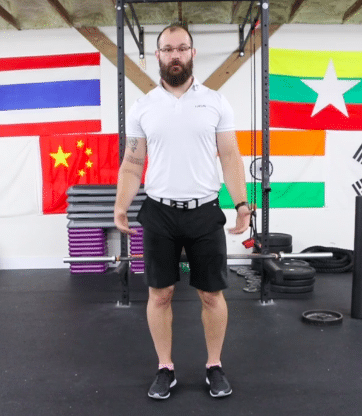 IJGA Director of Strength & Conditioning Shawn Mehring gives exercise tips to do in the gym to gain more lower body power. It’s called the Rear Foot Elevated Single Leg Squat. Watch the video!